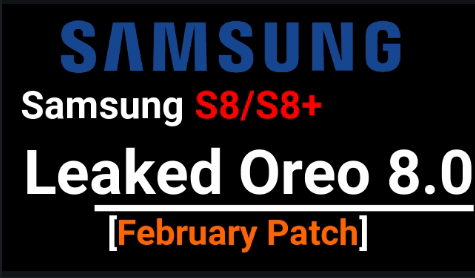 Here in this tutorial we will show you how to change IMEI number in android but we will change IMEI numer in your window PC with the help of BlueStacks App Player –it is an android emulator and very known and popular software in the market to run android apps on windows pc. by using this bluestacks app player your can run most of all android apps on your windows pc like whatsapp,clash of clan etc. By changing IMEI number ,android ID,mobile ID,phone ID ,google advertisement id you can use all these premium apps for life time without spending money on them. Morethan you can hide your identity or can change your identity again and again. 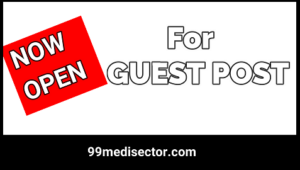 We all know now a days,coupons websites and apps are so popular and these websites generates lots of free recharge coupons and referral codes for their users .but these websites can track your IMEI numbers and device ID so they can limit you for multiple use.if you are able to change IMEI number and device ID then you can use same device for multiple times. By changing IMEI number you can hide your device identity. By changing IMEI number you can cheat offers providers . Now we are describing the full process how to change IMEI number and device ID .just try to understand this hacking technique and after that try to implement it.this is really 100% working procedure by which you can change IMEI number ,model id,device id etc.so just follow the steps one by one. To start the process just download Bluestacks app player from here and install it on your windows PC. Ok now press windows + R to launch RUN commend box. Now open the registery of your windows PC.for this type regedit in commend box and hit enter. Now double clickon boot Parameter as shown in below screenshot. 6. Now a pop up window will be open in fron of as shown in above screen shot.here in this pop up box you can see a line of code ,now just find out the IMEI number and change it with any value. above red colour value is IMEI and ID of your bluestacks .change it with your desired value as you want (no big issue). 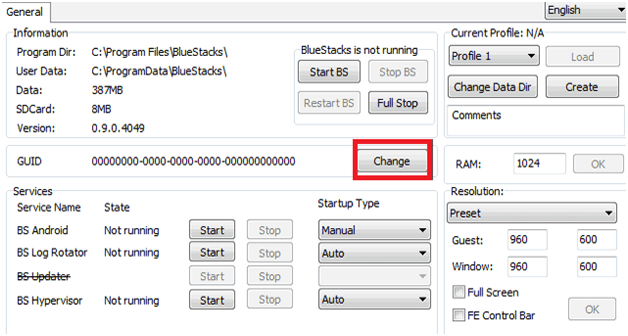 To change device ID of bluestacks you have to download and install device ID Changer on your bluestacks emulator.download here. After successful installation now launch application and generate new ID. Now Click on SET NEW ID. After doing all process now restart/reboot your bluestacks. Now change the GUID ID,Advertisement ID and device Model of your blustacks as shown in screenshot. 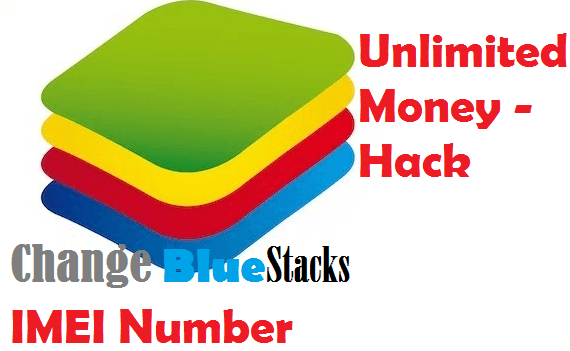 Ok now you have changed IMEI number of bluestacks app player and you are ready to get unlimited free recharge from apps like MOJO,TEEN PATTI<FREECHARGE<PAYTM<GANA and many other apps.after change IMEI number of Bluestacks you can use your windows pc as a android device and invite yourself again and again for referral and earn unlimited. 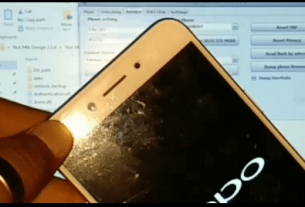 How To Use Rooted Bluestacks App Player For Unlimited Money? Remember it will work only if you followed all above steps properly. Now see a example how you can use this trick for unlimited freecharge credits via rooted bluestacks. 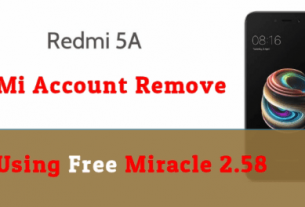 use this steps again and again by change IMEI number and Device ID with same referral code. Now you will see reward money is adding in your first account. You can use same trick on any apps to get unlimited money. How To Link Adsense Account With YouTube Account?